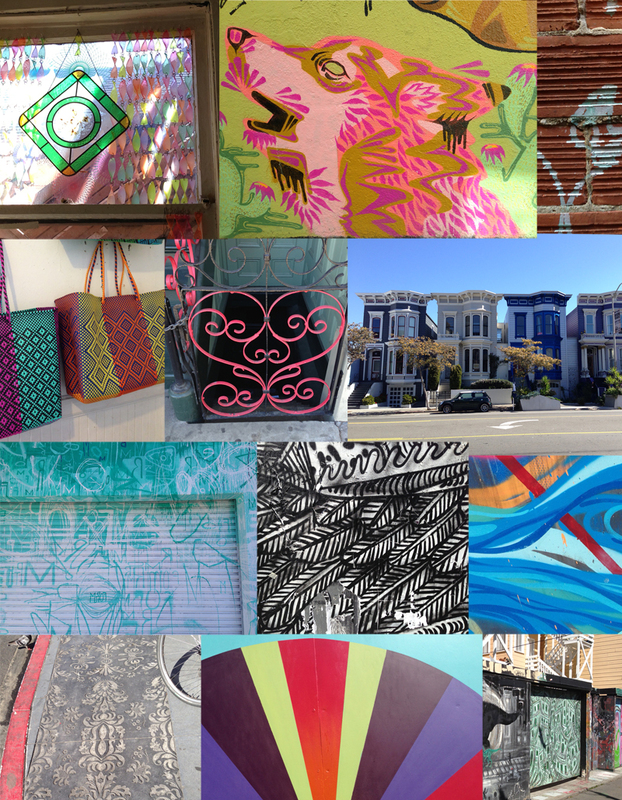 I spent the day wandering around the Mission with friends and I barely recognized it. So many new restaurants and shops, not to mention a new slew of ultra hip people. I guess I need to get out of the house more often so I can keep up! Although things have changed so much over the last few years, the walls and streets are still bursting with color—same as ever!